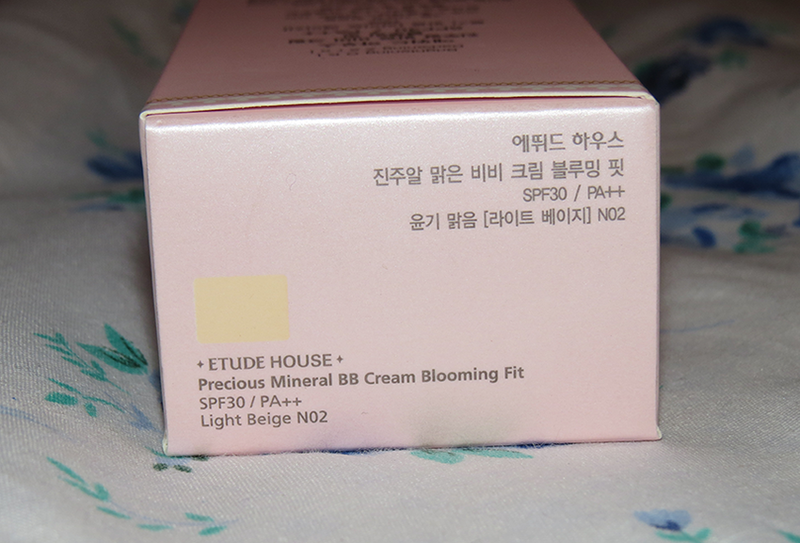 i have another etude house review, and this one features one of their bb creams. i was a little worried about my choice in color, but i think i made the right choice. and also, can we just take a moment to appreciate etude house's cute packaging??!?! ok let's go!! etude house is a korea-based company, and because i ordered directly from their website. it took my items two weeks or so to reach me. though, i personally think that the price is fair for this bb cream. i didn't smell anything in particular when applying. i feel like this bb cream is a little bit heavier than i was expecting (compared to other bb creams that i've used in the past, which aren't many), so you do it a bit more coverage, but not as much coverage as a foundation. still, this is a bb cream. also, i got the lightest shade available on the website, which is "light beige no02". i was afraid it would be too light for me, but it ended up being juuuust right, and i don't think i'm even that pale. super cute packaging!!!! pretty much all of etude house's packaging are adorable. also, blessed be the pump!! it's super convenient, and you don't end up spilling the product everywhere. i find that this is best applied first with your fingers, as the heat from your fingers makes it easier to blend. but then i also used a foundation brush to get between my nose and smooth out any streaks. i didn't like the oily feel on my fingers, though. it was tricky. but i really liked the finished look. it evened out my skin tone and canceled out most of the redness on my face (there was still a little around my nose). i can't show it above but i give this produce a 4.5 out of 5. don't like the oily feel. for full coverage, it's best to use a concealer, which i did not use because i just wanted so show the bb cream on it's own. 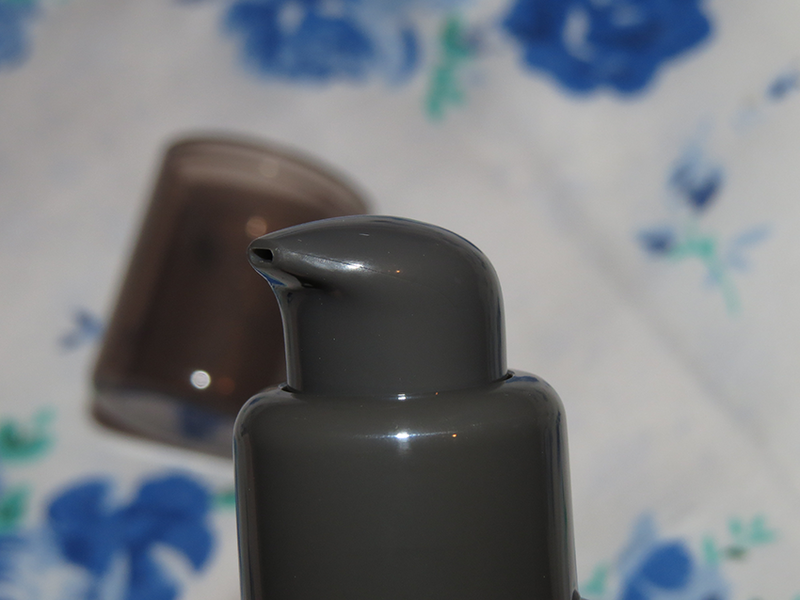 i also forgot to mention that i did not use a primer, and the end result still looks good.